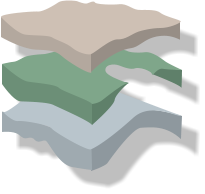 Set up your inversion sessions through a familiar and easy-to-use interface, using native components in the host platform (Petrel™ or DecisionSpace™). 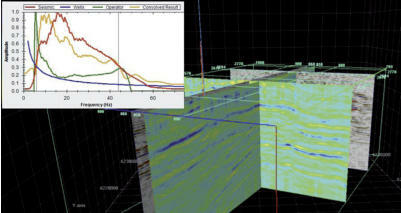 ESI™ delivers stochastic and deterministic inversion on pre- and post- stack seismic data. Deterministic inversion gives a smooth best estimate of the impedance whereas the stochastic inversion realizations give a broadband output that models geophysical uncertainty. 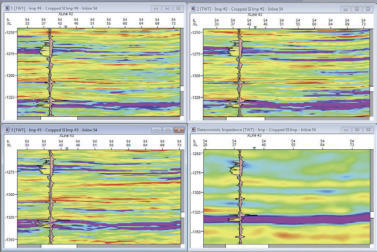 Ultra-fast, full featured seismic inversion software. 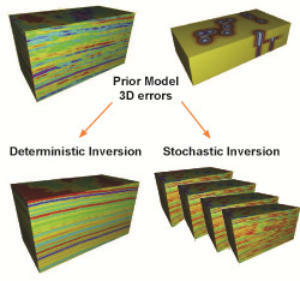 Earthworks Seismic Inversion The Earthworks Seismic Inversion (ESI™) plug-in is ultra-fast, full-featured seismic inversion software that enables effective use of impedance data in your geophysical and reservoir modeling workflow. It is a fully integrated part of the host platform and uses native data objects. The inversion technology at Earthworks has evolved over the last 10 years to provide a solid and reliable solution that has been used in several hundred projects. 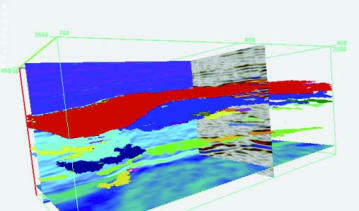 It delivers stochastic and deterministic inversion on pre- and poststack seismic data. Deterministic inversion gives a smooth best estimate of the impedance whereas the stochastic inversion realizations give a broadband output that models geophysical uncertainty. 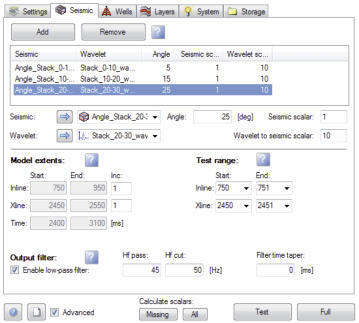 The inverted acoustic or elastic impedance results are commonly used to better understand the porosity, lithology and fluid saturation distribution in your reservoir model. 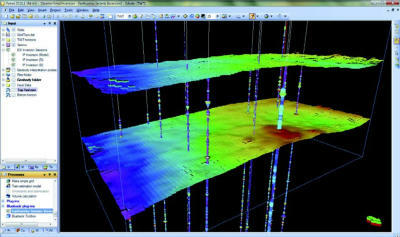 It can also be used to produce more accurate and detailed structural and stratigraphical interpretations. 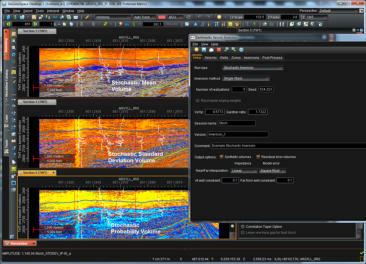 The ESI™ plug-in is fully integrated into the host environment and adopts the platform user interface, giving you ultra-fast seismic inversion on your desktop.